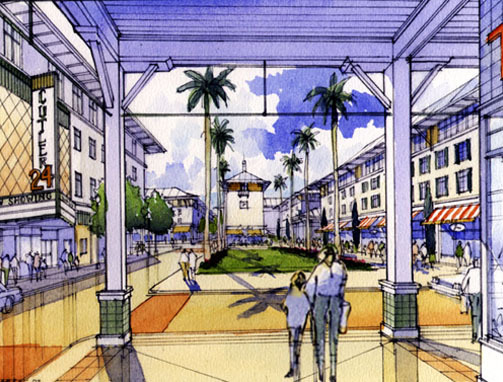 Working with Treasure Coast Regional Planning Council, Seth Harry, AIA developed a phased redevelopment plan for an underperforming regional mall south of Miami, in anticipation of a proposed extension of the Miami Metrorail, along a corridor currently served by Bus Rapid Transit (BRT). 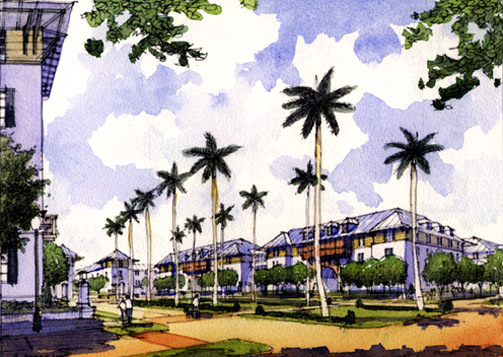 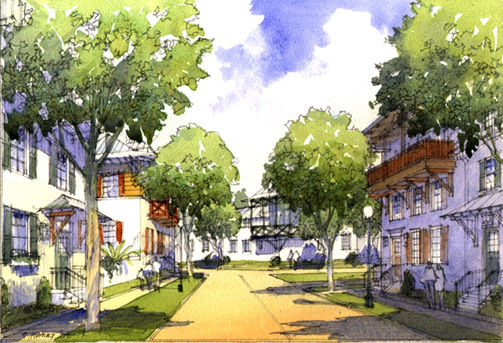 As part of the redevelopment plan, additional uses will be added to the site, including a mixed of residential types and employment, to create a fully functioning Transit-oriented Development (TOD), and subregional center, for South Miami-Dade County. 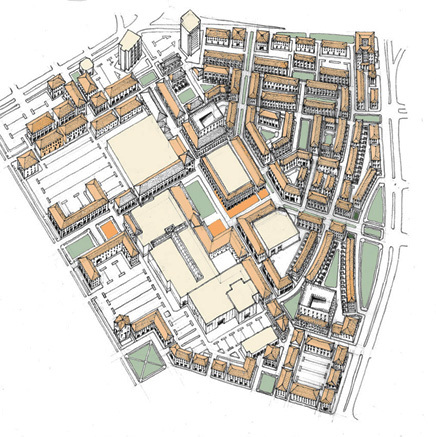 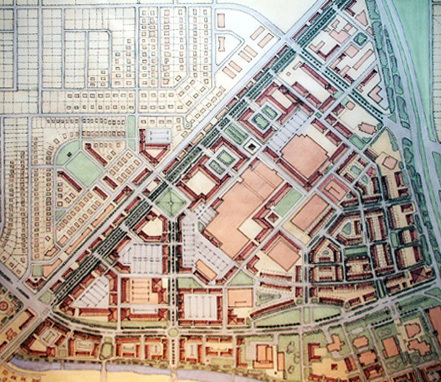 The plan contains a mix of parks, squares and plazas, within a compact, walkable urban setting, and is designed to allow viable existing uses within the mall to be retained, while incremental redevelopment takes place around it.